Do you find it challenging to find time to workout? Here are 10 ways to sneak in exercise on your lunch break! 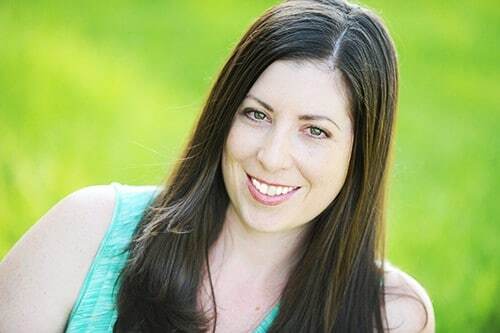 As a working mom with two young kids, I know how challenging it can be to find time to workout. Some days, it just seems impossible to squeeze it in. We all know that exercise is crucial to good health, and it also helps us have more energy and feel better. Since I spend 8 – 9 hours of my weekdays at work, I decided to start sneaking in exercise on my lunch break. I’ve put together a list of 10 ways to sneak in exercise on your lunch break, so you can try it too! The other crucial component of living a healthy lifestyle is eating well. This can also be a challenge if you’re working outside of the home. I recently discovered EatingWell® Frozen Entrees, and am suuuuper excited about them. 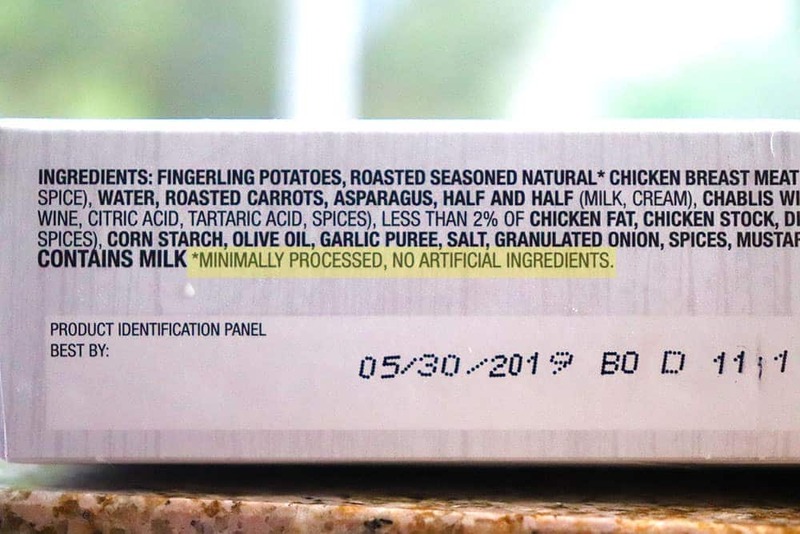 I haven’t ever really eaten frozen entrees, because I am conscientious about eating real food with real ingredients, but EatingWell solved that problem for me. 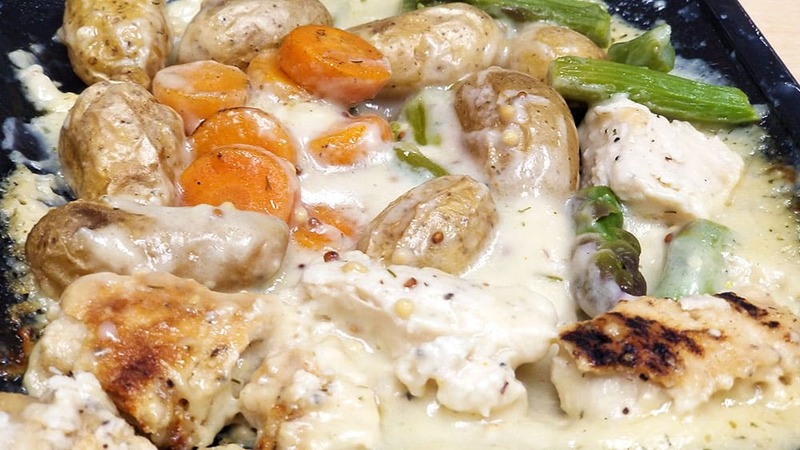 EatingWell Frozen Entrees are made with real ingredients. Yep! There is really an easy and affordable lunch that is made with real ingredients that are sustainably and responsibly sourced. Each meal comes with 1 cup of vegetables, whole wheat and grain ingredients, all natural whole muscle protein (unless a vegetarian option), and absolutely no preservatives, artificial colors or flavors, MSG, or PHO. 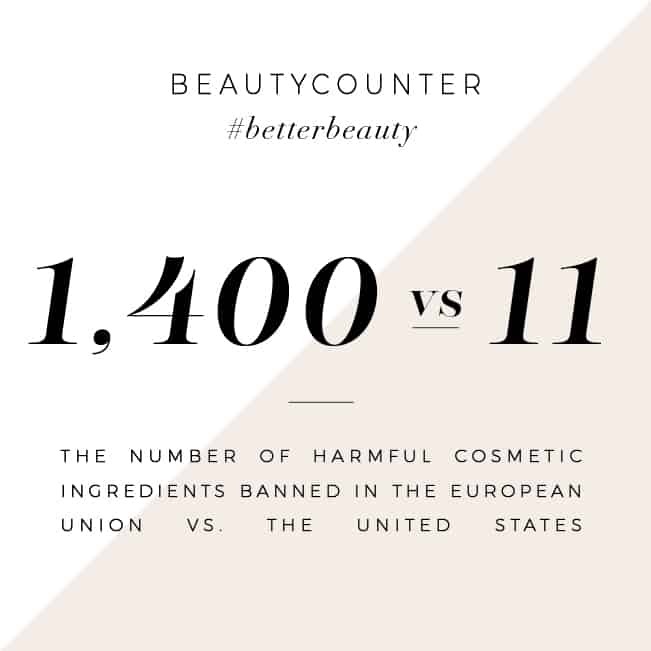 EatingWell even took a responsible approach to their packaging — it’s BPA free! The absolute best part of these meals is that they taste soo good. I was warming up EatingWell Chicken and Fingerling Potatoes at work, and my coworker came in the kitchen and said, “that smells so good! What is it?”. She was amazed that a frozen meal looked and smelled so yummy. 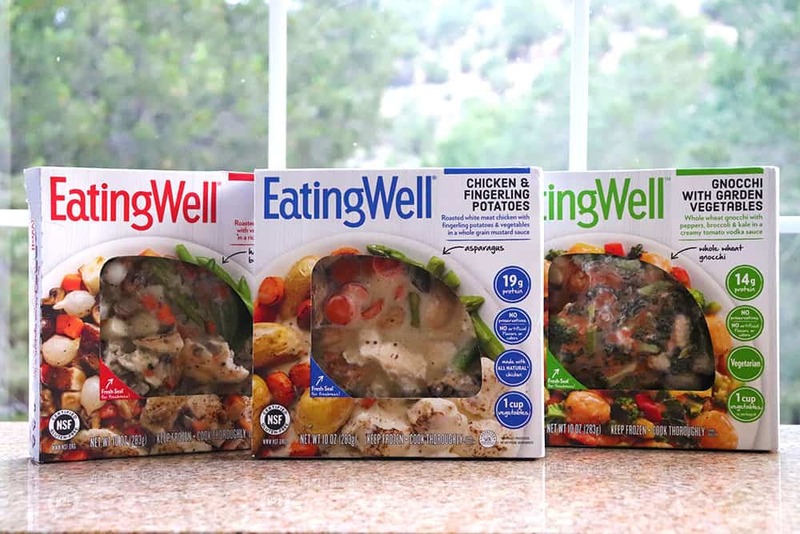 EatingWell Frozen Entrees come in 12 delicious flavors, including 3 meat types, 7 gluten free options, and 2 vegetarian options. 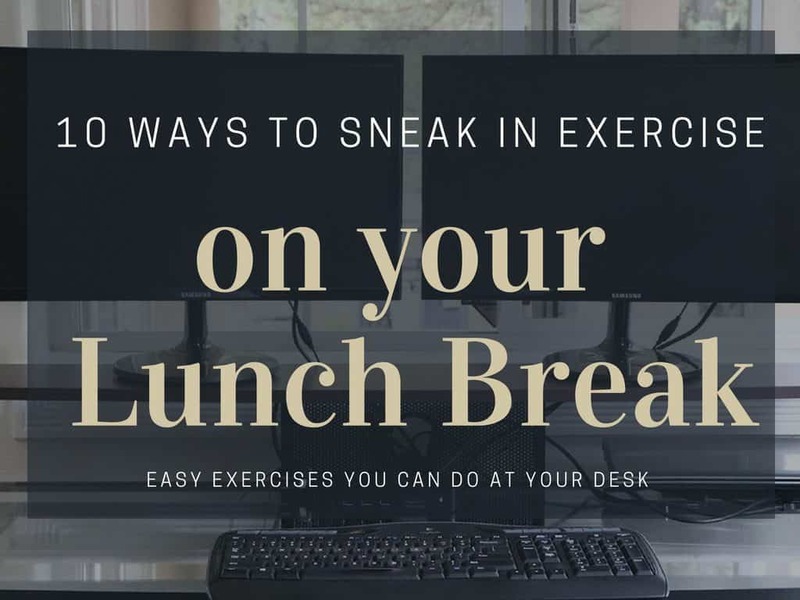 Here are 10 easy ways you can sneak in exercise at your desk during your lunch break, or throughout the day! To get in some leg exercises behind your desk, straighten your legs, then lift and lower them, without touching the floor. Try doing 3 sets of 15 reps. Walking is an easy way to get in some exercise and movement, while giving yourself a break! Take a 20 minute walk around the building, or the block, for an easy way to sneak in exercise on your lunch break. To get in an ab workout without leaving your chair, place your feet flat on the ground, then sit up straight. Tighten and flex your ab muscles for e sets of 20 seconds. You can do this tip all day long, not just during lunch. When you sit on a stability ball, you strengthen the ab muscles while your body tries to find balance. It’s an easy, yet effective way to work out your abs all day long. Take a seat on your chair, then lift your hips up until they are hovering over the chair. Extend your arms out for balance and hold for 3 – 5 seconds, stand up, then sit back down. Repeat 20 times. Sit up straight, then grab a bottle of water (with a lid!) in your left hand. Curl the bottle in, towards your shoulder, then extend back out. Repeat 15 reps on each arm. While sitting in a stable chair, place your hands on either side of your hips. Move your hips forward to the front of the chair, then bend your elbows to drop your body until the elbows are at 90 degrees. Extend your arms back up to lift your hips parallel to the chair. Repeat for 15 reps. Stand up, behind your chair, holding the back of the chair for support. Bend your left knee, stretching your foot toward your bottom, then lower the leg. Repeat 15 times on each leg. Sit tall in your chair then reach both hands over head towards the sky. Keep stretching for 10 seconds, then alternate reaching each hand higher than the other for another 10 seconds. Rest for 10 seconds and repeat 3 more times. Stand with your back pressed against the wall. Slowly slide down into a squatting position, until your knees make a 90 degree angle. Hold this position for 30 – 60 seconds. 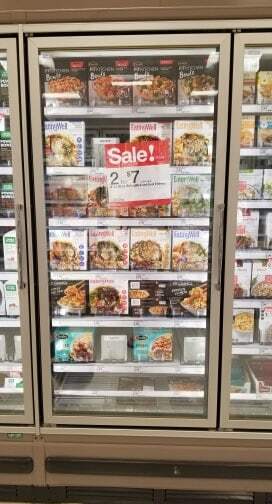 EatingWell Frozen Entrees are NEW to Target! Pick up all of your favorite flavors so you can have easy, affordable, and healthy lunches all week long! Take a walk and arm stretch is pretty simple. I will put that into trial.